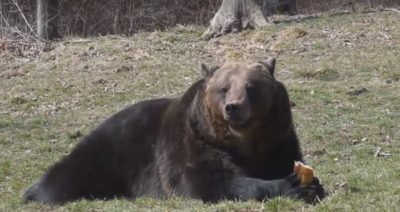 Rescued from miserable conditions, over 100 bears are now enjoying the natural environment. 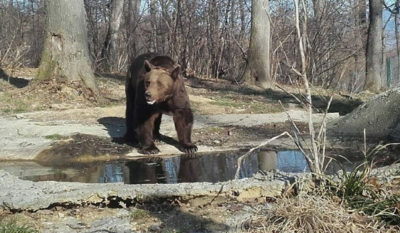 See how they got to the Libearty Sanctuary in Zarnesti and how they managed to survive. 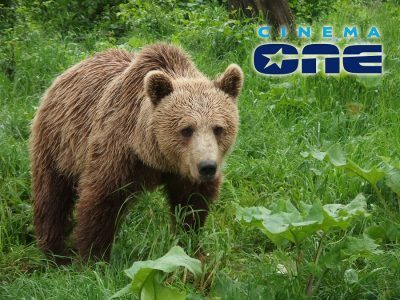 Cinema One, which offers unforgettable experiences for the movie fans in Brașov, exclusively adopted Ciere, from the Libearty sanctuary, for 2019. Abandoned, adopted and abandoned again! 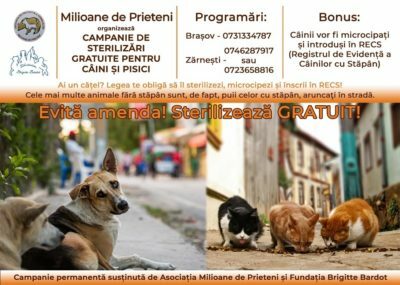 Millions of Friends is one of the oldest Animal Protection Associations in Romania. 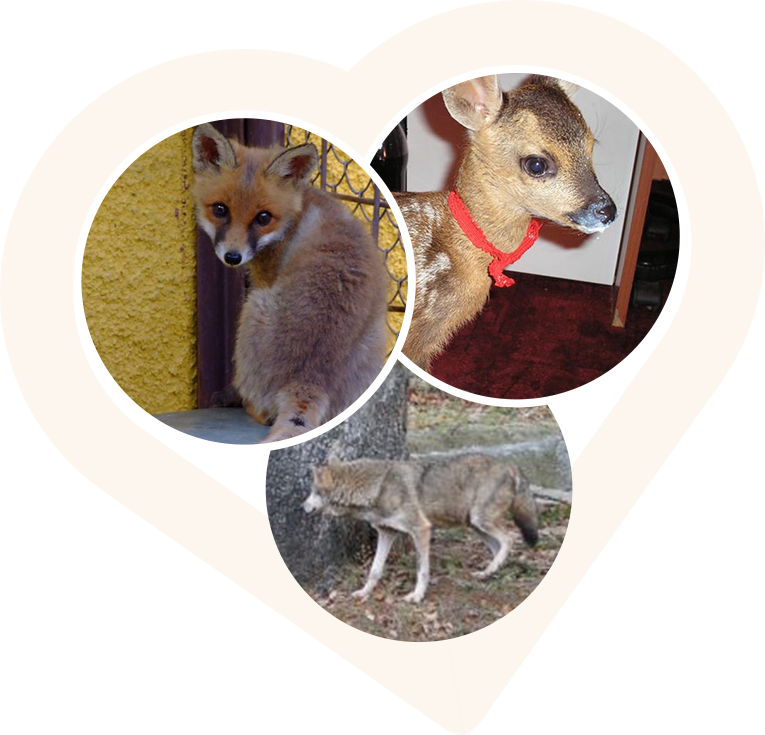 Since 1997, we have saved from suffering and death over 25,000 animals, most of them stray dogs, cats, horses, donkeys and also bears, wolves, foxes, deer or hedgehogs and birds of all kinds. 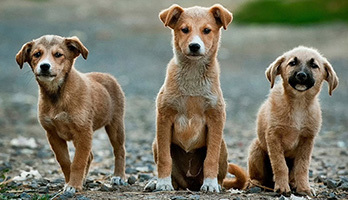 In 2011, we signed a partnership with the Administration of the Public Dog Shelter of the City Hall of Brasov. 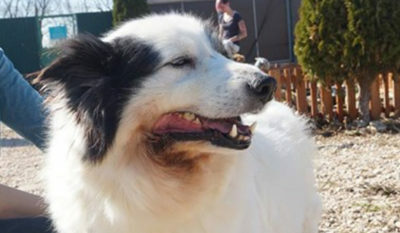 This meant the end of the cruelty towards dogs and of useless euthanasia in this Shelter, and also the beginning of promoting volunteering and adoptions. In 2002, we set out on the beautiful and difficult road of building the world’s largest sanctuary for bears. Nobody thought the project would have such an amplitude, when Maya’s eyes convinced us to do everything to rescue the captive bears, stuck in small and miserable cages. In order to care for the animals in the Libearty Sanctuary we need a minimum budget of 750 euros per day. The 100 souls that we care for at the sanctuary are eating over two tons of food in just one day. 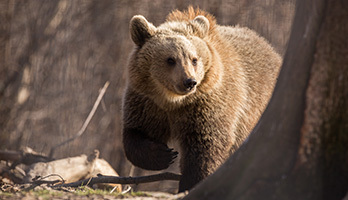 Sometimes, bears also need medical treatment and in the case of emergencies and animals being taken over the necessary amount can raise up to almost EUR 1,000 per case. The sanctuary is also permanently under video surveillance. 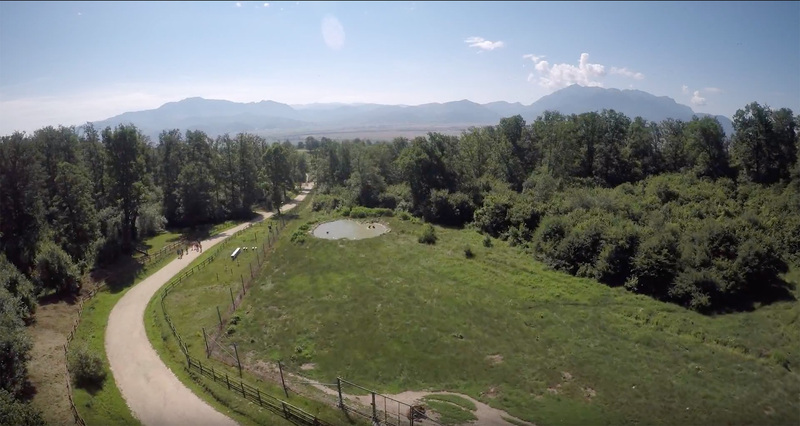 Although it has become a tourist attraction, the sanctuary receives no subvention from the Romanian state. 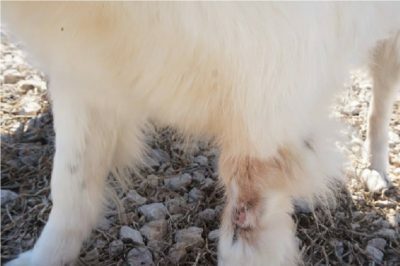 The Victory Shelter that houses abandoned dogs is committed to provide them nutrition, treatment and specialized care given by veterinarians. All these are necessary to get the saved dogs prepared for their future homes. Thus, the minimum costs of daily care involving vaccination, sterilization and microchipping can raise up to 60 euros. Moreover, the animals that come into the shelter with medical problems or the emergencies that we take over, are all facing serious conditions and in order to treat them, we need another approximately 200 euros. Therefore, we need to raise about 260 euros per day for the optimal functioning and under decent conditions of the Victory shelter. Forward to the Millions of Friends Association up to 20% of your paid corporate tax, which your company pays anyway to the state. The state gives you the opportunity every year to redirect 2% of your income tax to a noble cause! It costs you nothing but for the animals, your money can buy LIFE! Help us save Baloo! The poor bear is the mascot of the Straja resort since 2000. Step by step we hope to raise the awareness of the authorities and offer Baloo the right to FREEDOM. Selfish love is sometimes the worst form of cruelty! In Arad, an unknown number of bears are the belongings of an owner who is keeping them locked in a farm and says he loves them very much! 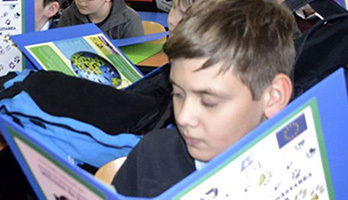 and be informed about our campaigns and projects?